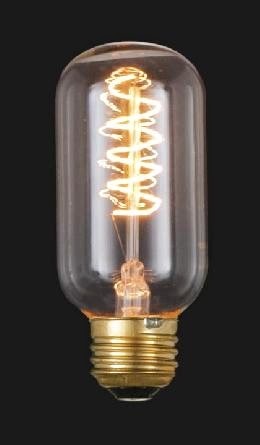 Lamp Parts and Repair | Lamp Doctor: How Can I Use Industrial Style Lighting? Industrial is a style that has become more popular as of late. It can be quite beautiful in the simple, stripped back nature if done correctly. When you want to incorporate lighting into your space whether it be a kitchen, family room or bedroom using inspiration from an industrial frame of mind couldn't be easier. Industrial finishing is not complex; they have strong, clean lines. Lighting fixtures are a perfect way to re-purpose old items or go on a trip to the thrift store to see what you can find and get inspired by. There is nothing too fancy about this type of lighting: bare sockets, jointed arms, turnkey switches, and wire cages are the norm. The metals that you should choose for your lighting should not be warm colors like gold or brass; they should have a matte finish. If you are looking to break up all of the metal darkness in your space use stones or wood to accent the finishes. Picking out the perfect pieces for your home should remind you of a simpler time. The feelings you should aim for when shopping around the stores should be relaxed, authentic, and un-intimidating. There should be a slightly masculine feel and may need a bit of re-purposing to be the perfect accessory to your home. If you are interested in exploring some great options for your space visit our industrial style lighting area on our website. 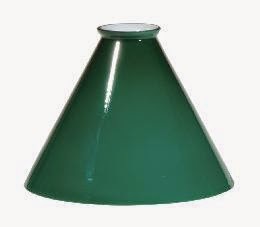 We offer a nice variety of shades, bulbs, glass globes, fixtures and more for your home.